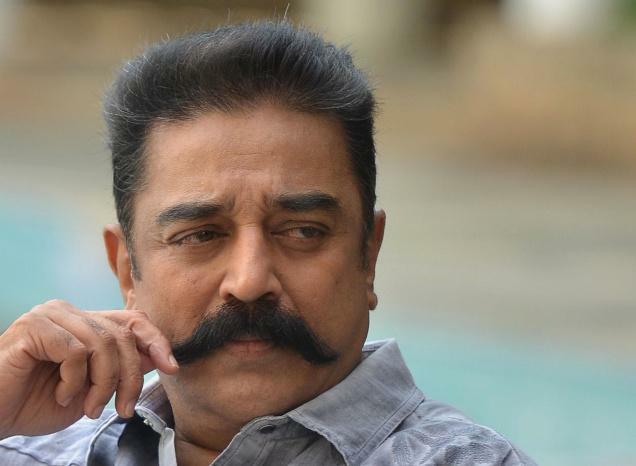 Acclaimed film actor Kamal Haasan on Friday hinted that he may form a political party but made it clear he won’t ally with “saffron” — the Hindu Right. Good. Somebody is ready to get their hands dirty. You go Kamal. All the very best! !